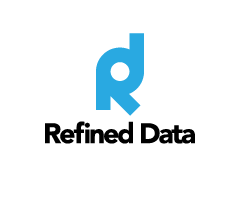 The Refined Training feature Default Group allows you to specify a default group for a course as well as a default grouping. First you need to create the groups and groupings needed in the course. 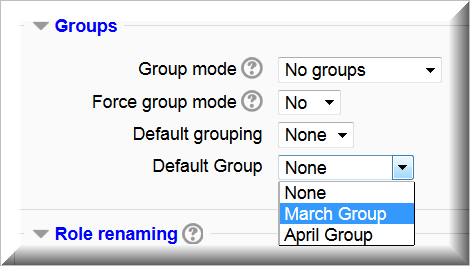 For information on how to set up groups and groupings, see the article on Common Module Settings in Additional Settings. Setting a Default Group will designate that value as the default group for all future enrollments into the course unless otherwise designated in the enrollment process (such as in API calls).